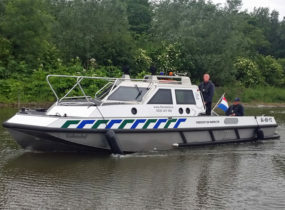 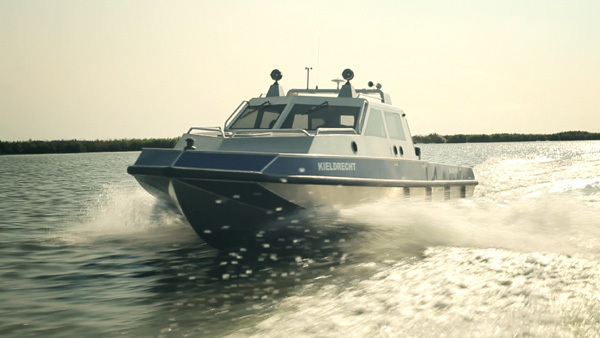 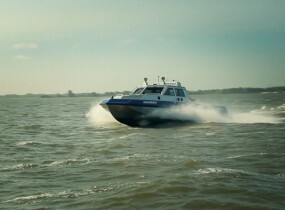 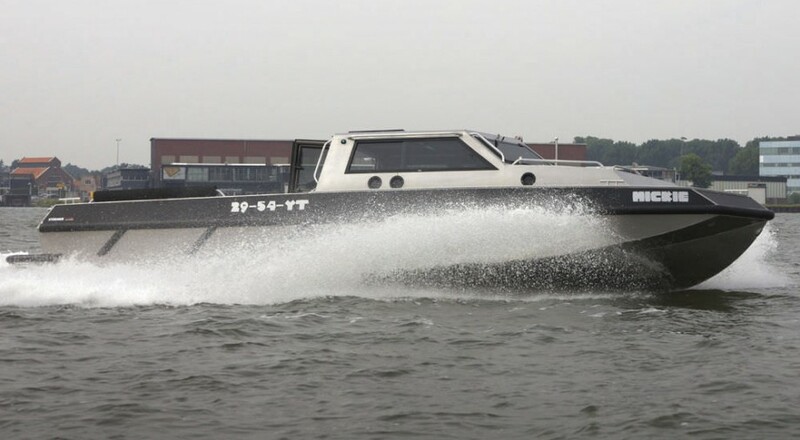 The Patrolboat 100 is a high speed patrol boat designed for law enforcement, rescue, combat, pollution control, surveillance and personnel transportation services. 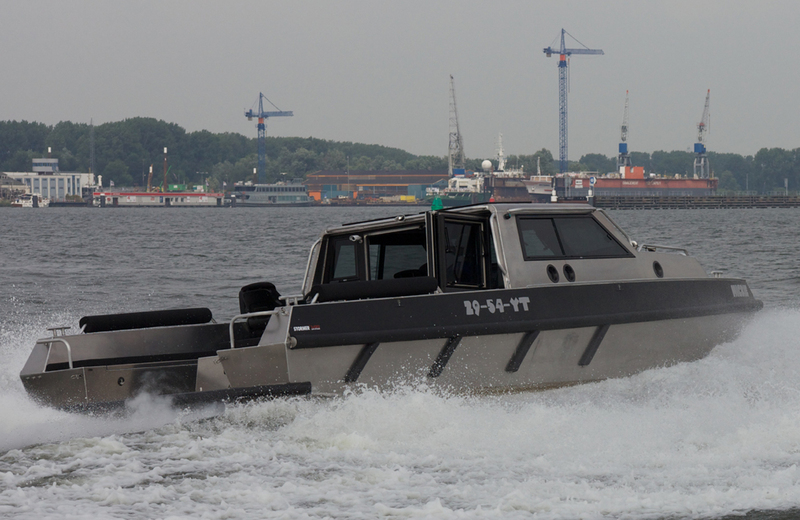 The Stormer Patrol series is made of seawater-resistant aluminium. 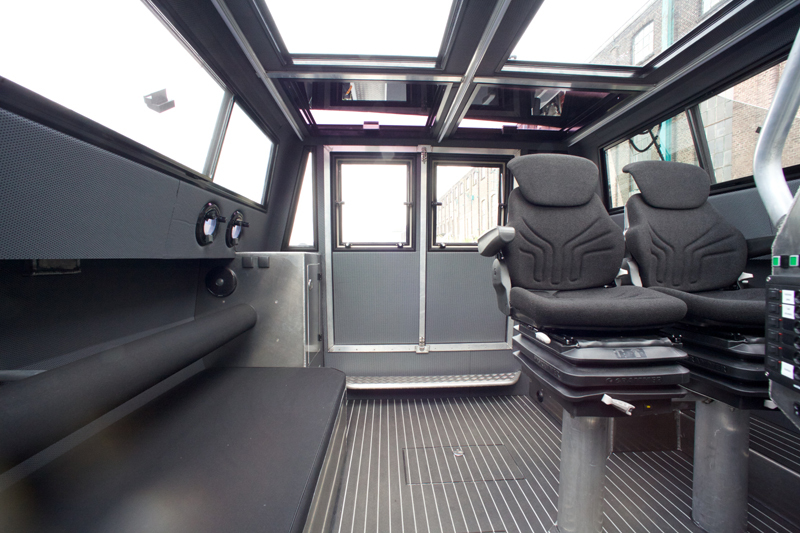 It is rugged, lightweight and maintenance free. 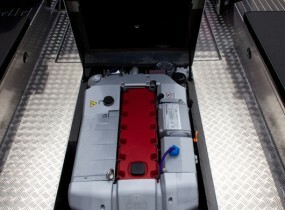 Aluminum is a sustainable building material and it can do without expensive and vulnerable coatings. 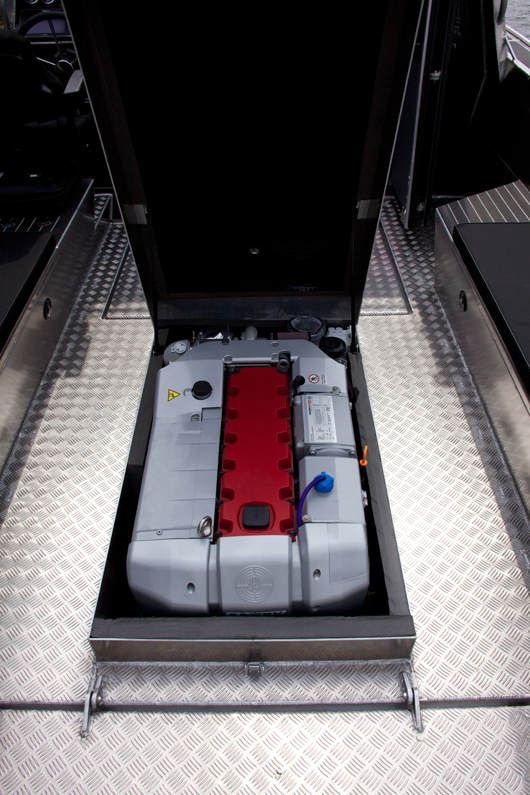 All parts are digitally cut for a perfect fit and finish. 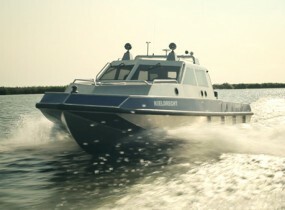 Spray rails and interceptors improve high speed performance. 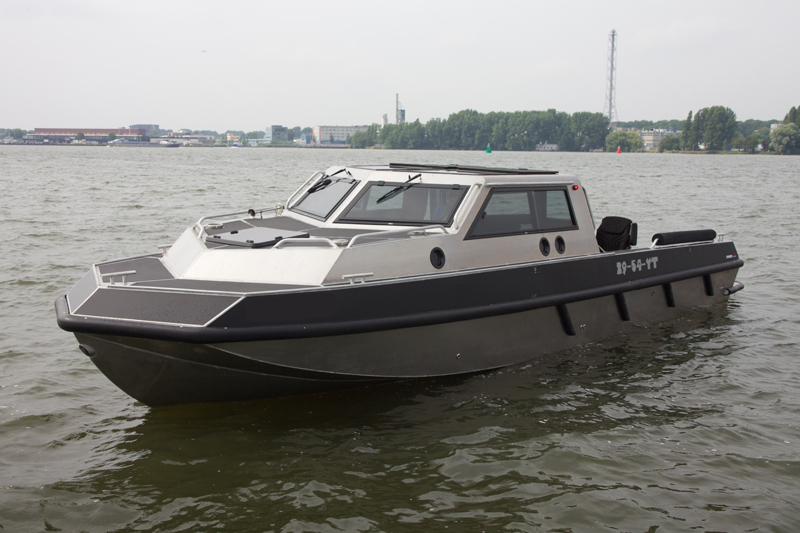 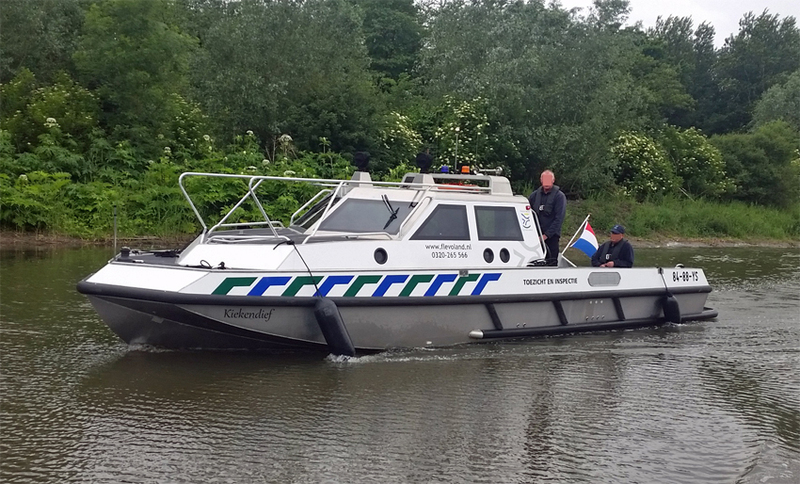 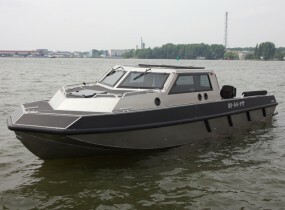 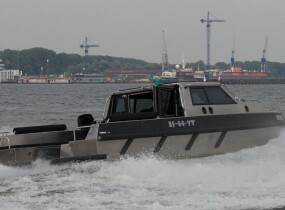 Stormer Patrol is available in length from 7 to 12 meters with either diesel or hybrid engines. 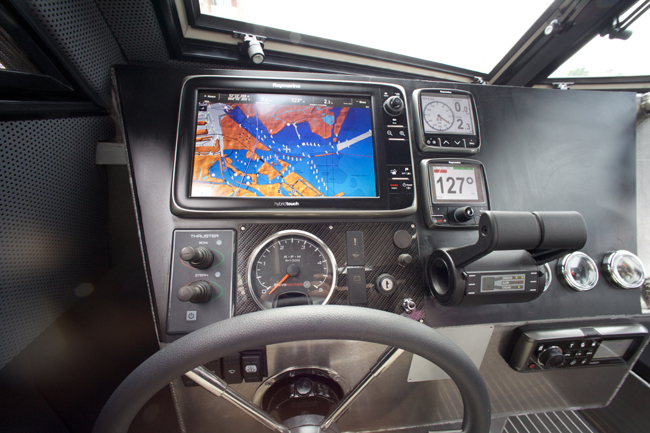 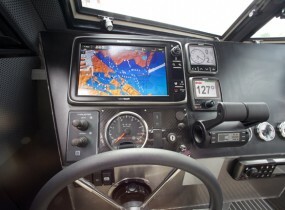 There is a choice for stern, shaft or jetdrive propuslion. 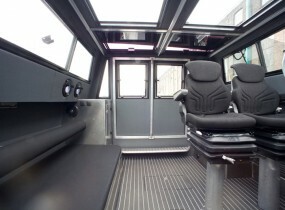 accomodation is part of the structure and built to client specifications.